SELLER WILL FINANCE with down payment and acceptable terms. 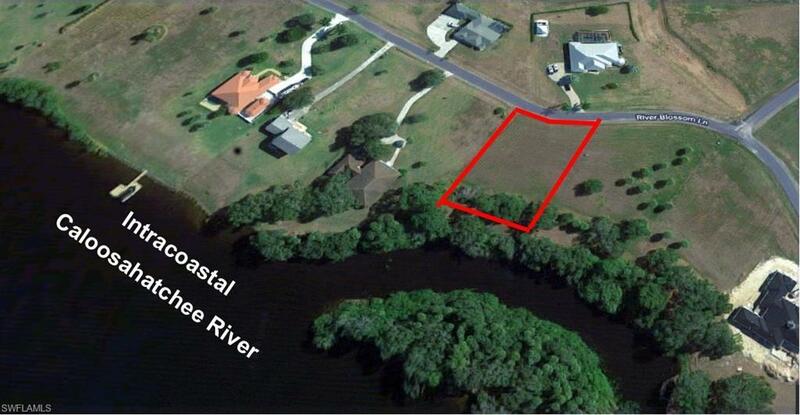 1.20 +/- acre Intracoastal riverfront lot located in prestigious "Old Fort Denaud" subdivision. 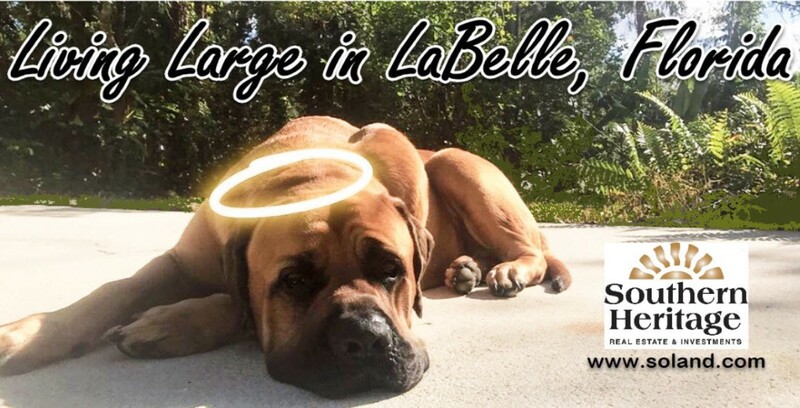 Close to Highway 80, gives easy access to LaBelle and/or Fort Myers. This particular lot has both river and oxbow views. There is a community boat ramp and dock. Majestic oaks line the bank of the river, offering beauty and privacy. This is the type of community that once you build here, you won't want to leave!